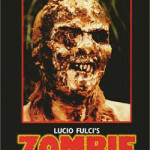 Well, zombie movies seem to be the favorite way for most of you to enjoy zombies, so it means more coverage of what you like best. I plan to organize a public screening or two if I can manage it, so if you are in Denver, you can join me (if you are in Denver and have a location in mind where I could do a public screening, please contact me!). 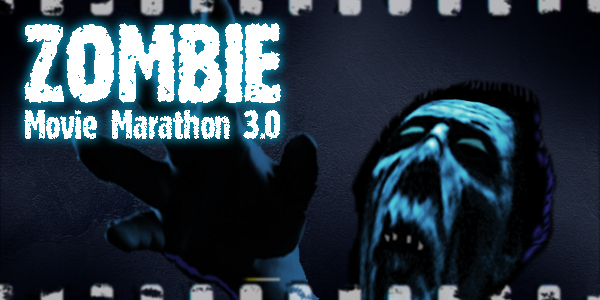 And naturally, you can use it as an excuse to indulge in a marathon of your own — no matter how much you love zombies, you’ll love them even more after a concentrated exposure to them. If you’re a blogger yourself and you want some exposure for your site, you should join me in at least some of the month. If you cover a film I’m watching in the same month and let me know, I will link to it (I ask that you link back to me too). 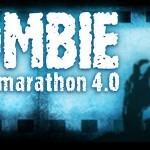 If you watch a slate of zombie films in June that are different, but it’s enough to be considered a marathon in its own right (say a week’s worth, or three in a night) and write about that, I will link to you. You get the idea. I also need some help to pick the movies. I need thirty movies, and I’d like to continue my tradition of watching mostly new-to-me films. Please suggest some movies, bearing in mind I’ve seen most of the “classics.” Give me your obscure picks, overlooked gems and other, less obvious choices. I’ve also had some fun with themes (last year I did five days of Japan and five days of Italy), so if you have a theme suggestion, throw it this way. And finally, let me know how you’d like me to cover it. Last year I did daily reaction pieces (you can find them under the Zombie Movie Marathon Month tag) and I will probably do something similar this year, unless you all tell me you hated those, or have a better suggestion. I’ll also consider any other ideas you’ve got — live blogging, live tweeting, video logs, whatever. Just tell me what you’d like to see. Below you’ll find the lists of movies I’ve viewed in the first two years of the marathon (the ones with asterisks were films I had seen before including them in the marathon). In a week or two, I’ll post a list of strong contenders from this year, hopefully at least partially based on your recommendations. I look forward to seeing what you’ve got. Dead Heat is a favorite of mine.